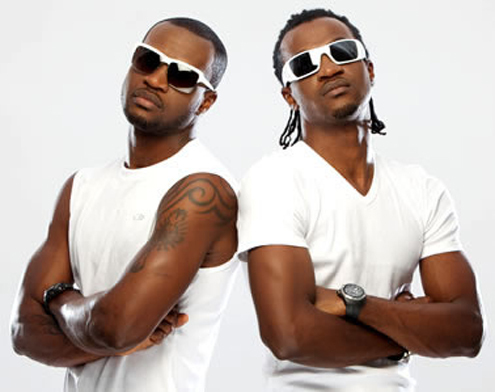 Paul and Peter Okoye popularly known as P-Square are without a doubt the best musical group in Africa. 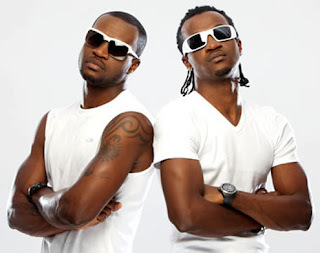 They are known for releasing hit after hit. 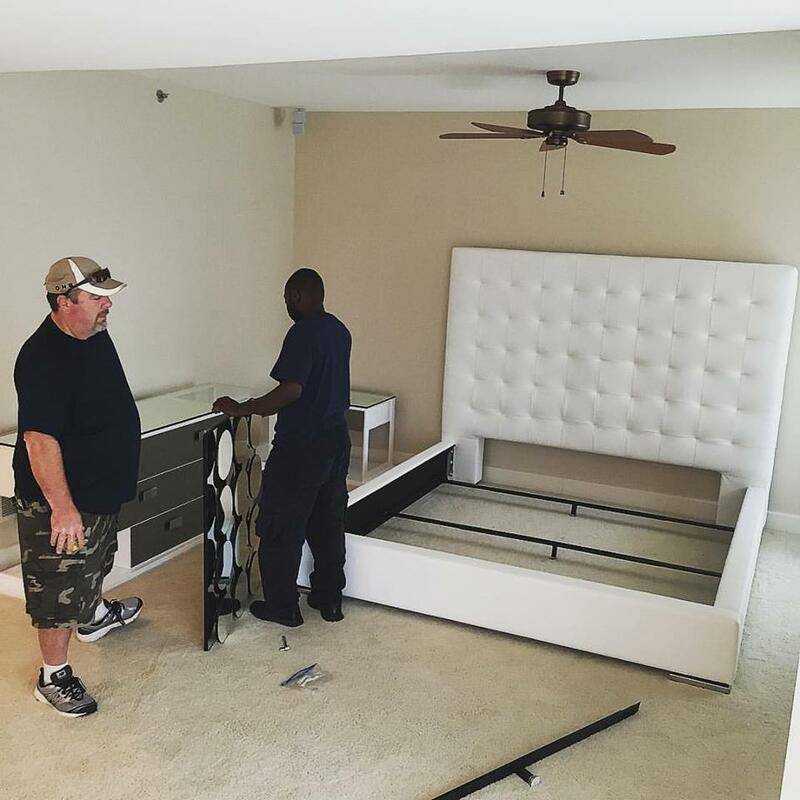 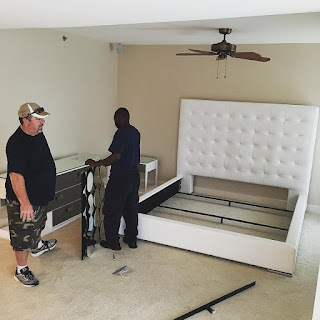 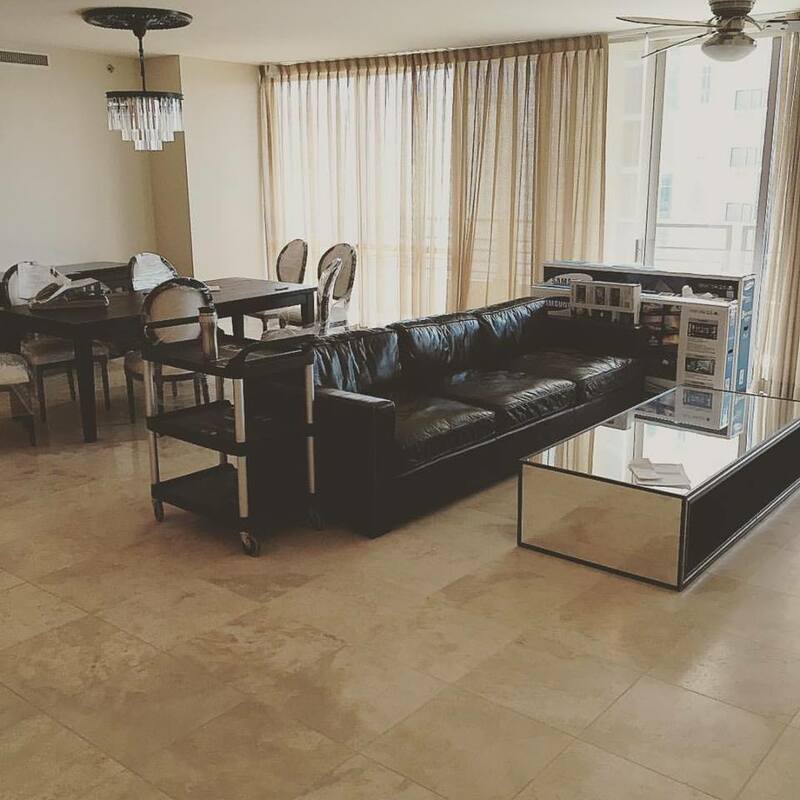 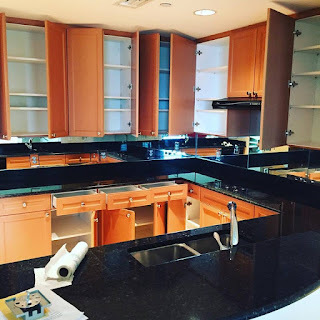 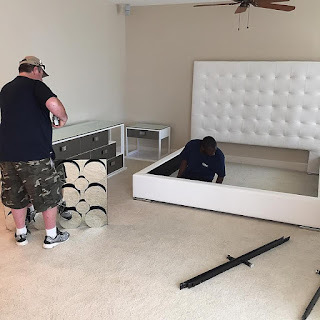 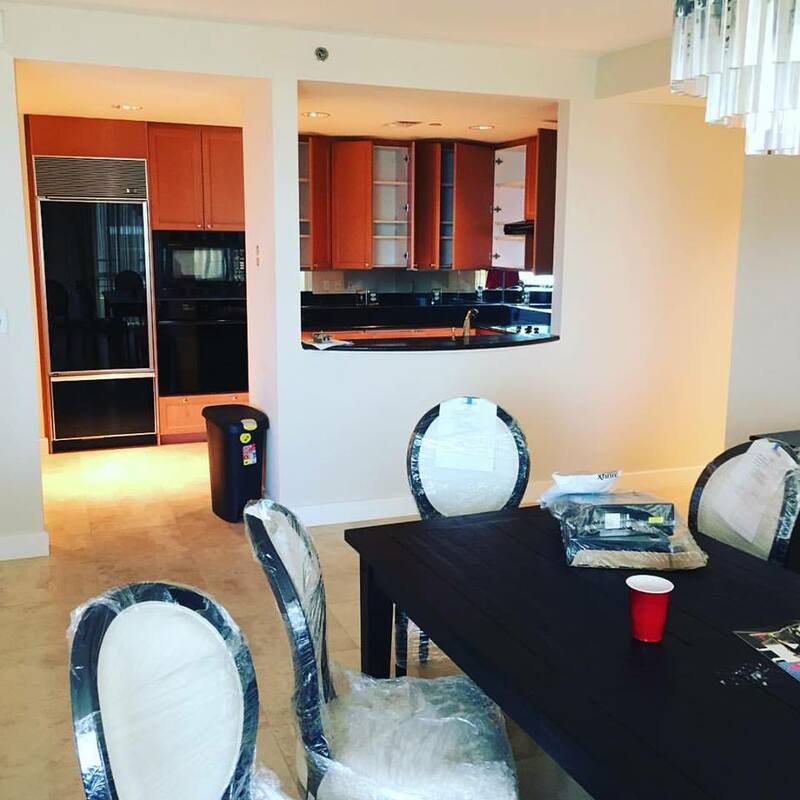 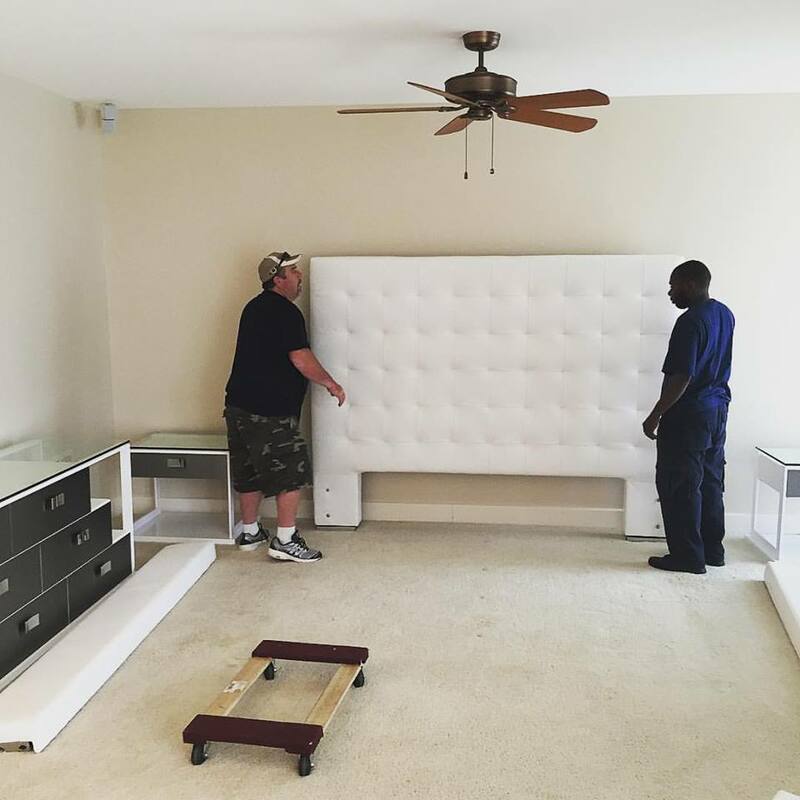 Recently, Paul Okoye (the one with dread locks) bought a new ostentatious crib in Buckhead, Atlanta. 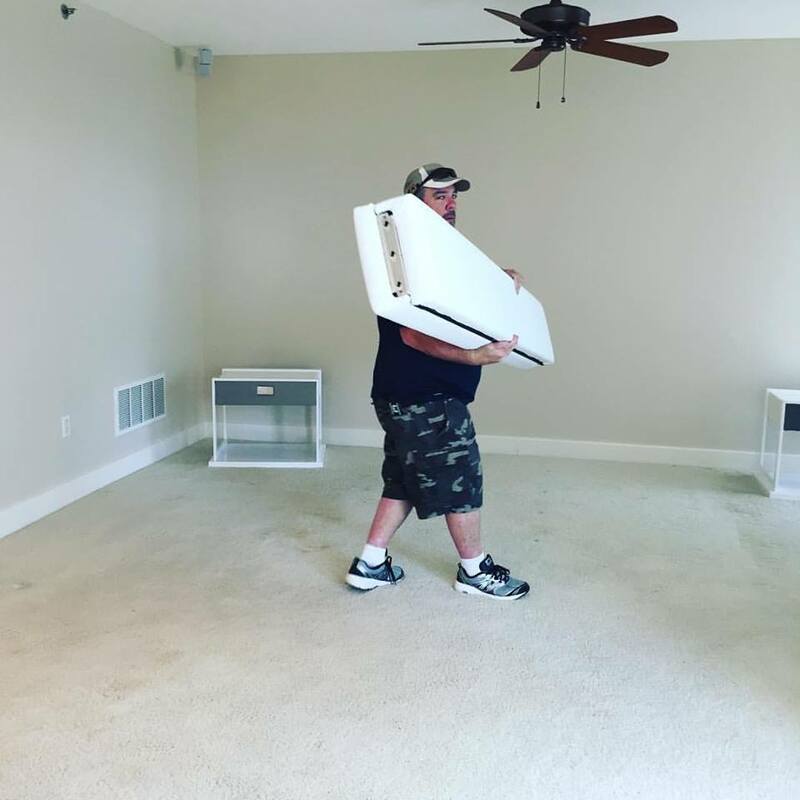 The twins now own three houses in the United States.